You said "member" - is he a member here? TitleistRolex: my question wasn't to ask "Hey QueDick can you tell any flaws of this watch or that watch?!" 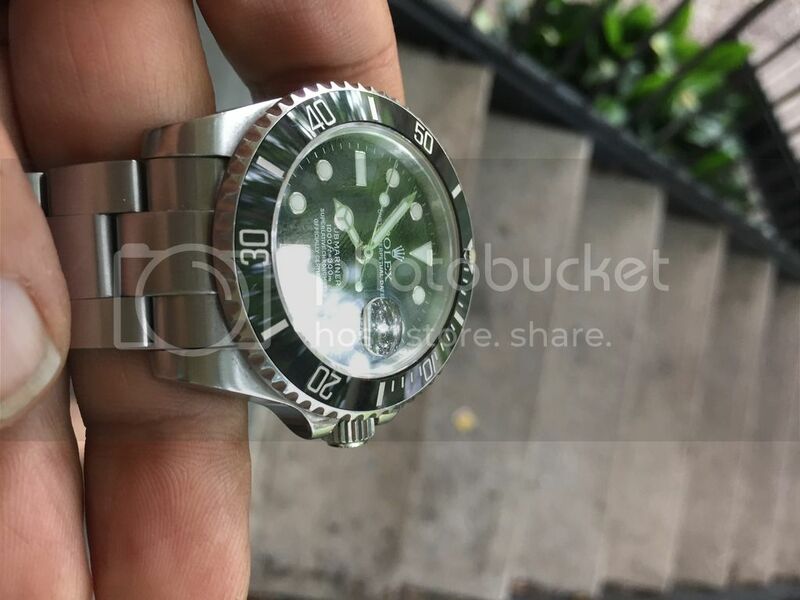 I don't believe Bk makes the watches with DG movement. 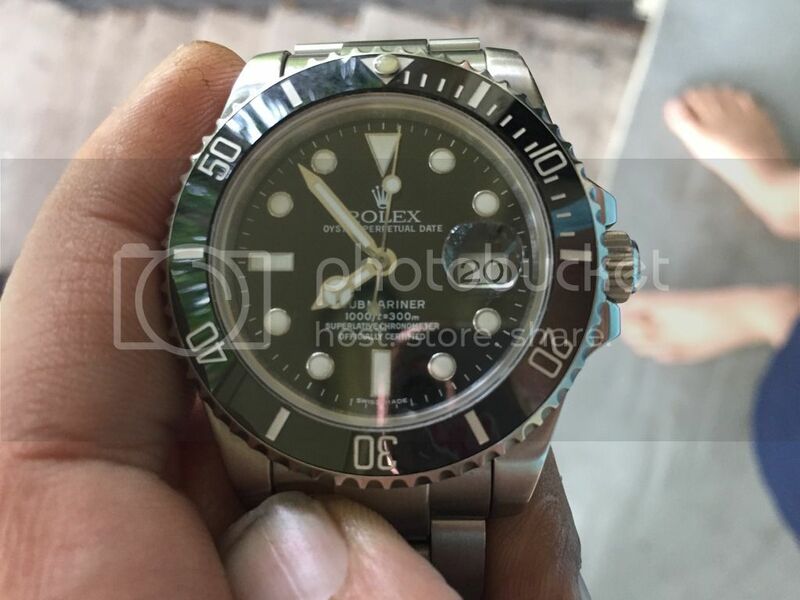 The seller either has no clue about the watches, or wanted to scam $150 via a backdoor sale. Did you already tell him that the watch does not look like Bk? He’s full of sh!t. Please make sure RWI Staff knows his identity. Last edited by Tucker; 21-05-18, 17:23. 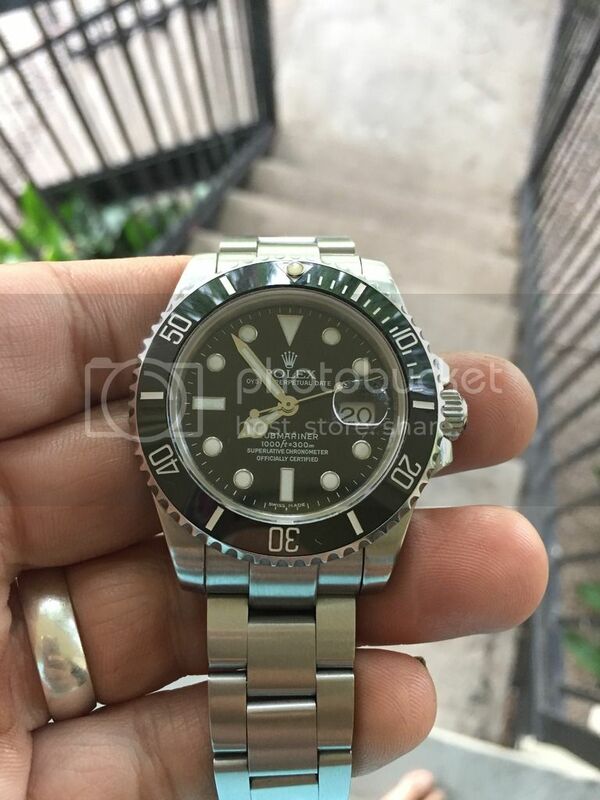 If the seller knows nothing about reps, then why would they feel the need to mention they were told it’s a BK? The jeweler told him it was a real BK ?